Michael Herbert concentrates his practice in the areas of municipal law and land use law and related civil litigation in State and Federal Courts. He represents numerous public and private entities in central New Jersey and beyond. 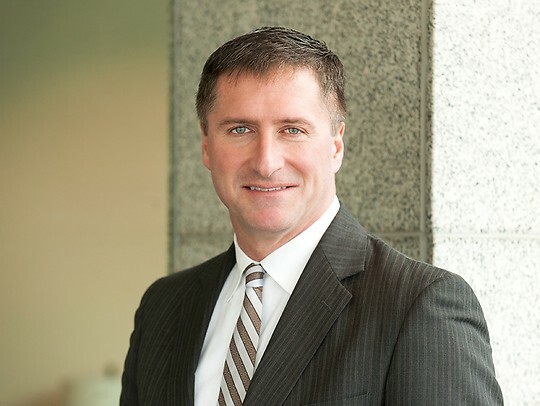 Prior to joining Parker McCay, Mike was a partner in a Mercer County general civil litigation firm engaged in local government law, commercial litigation, labor and employment law, land use law, bankruptcy/corporate law and municipal court practice.